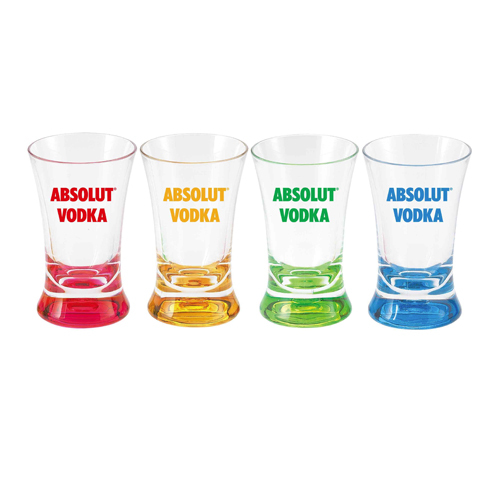 Let's get those Logos exposed and have a toast to your next successful marketing strategy. 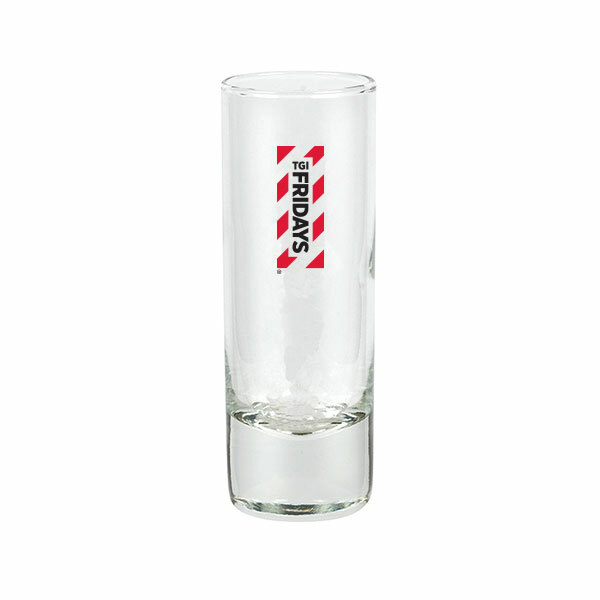 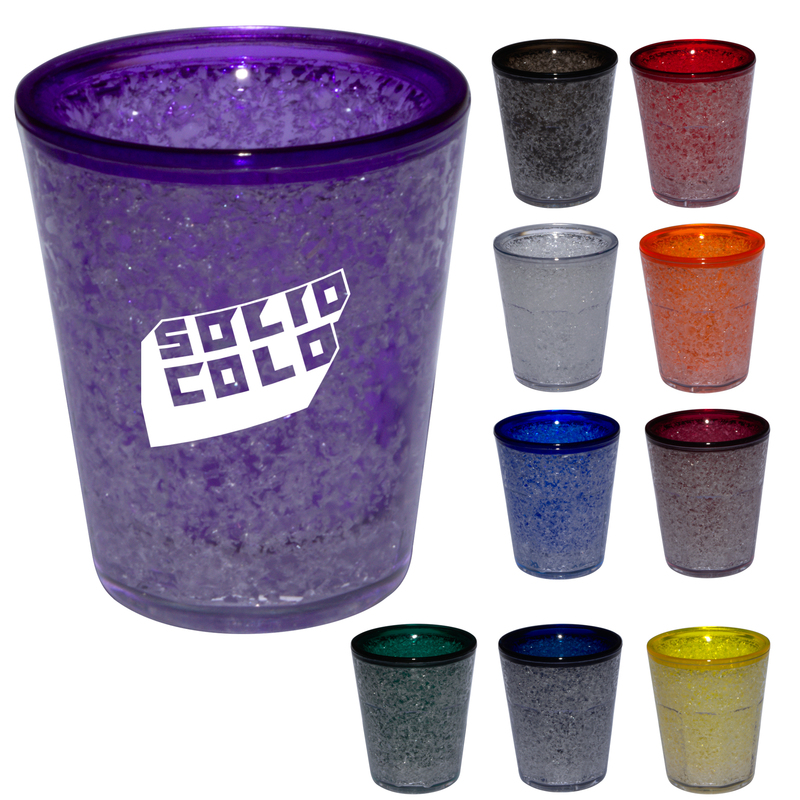 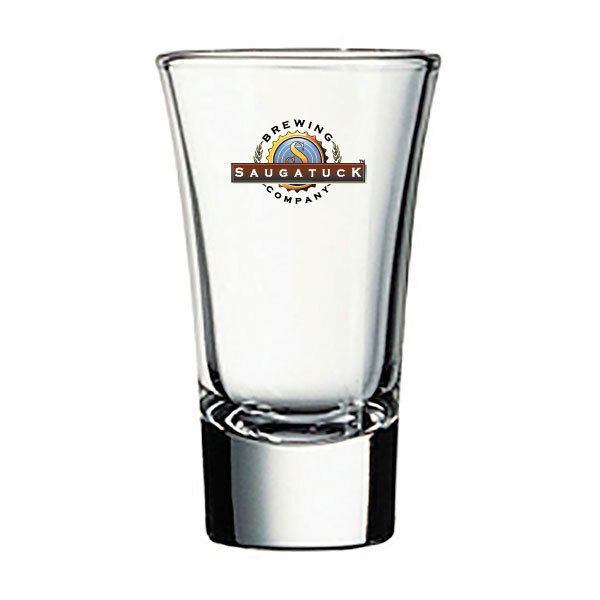 Shot glasses are a basic barware that are used for shots or tasters. 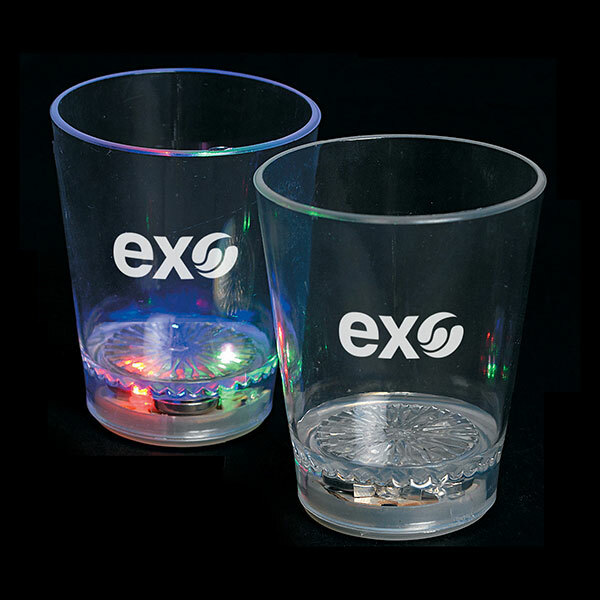 They can fun or original type glass glasses. 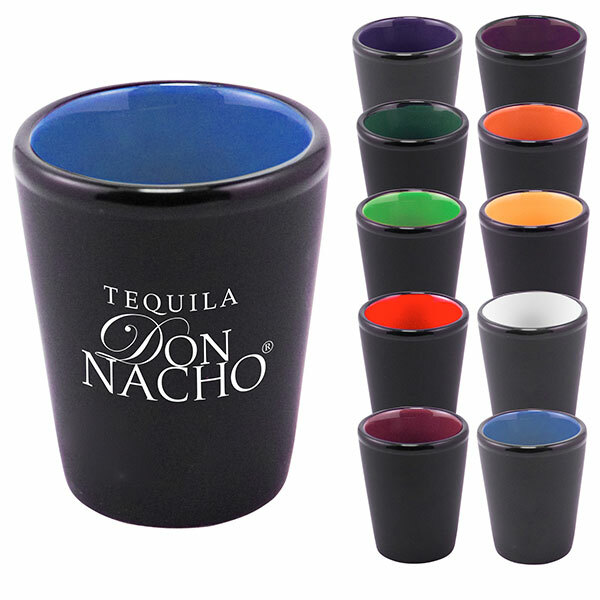 Whether you are sipping or consuming in one quaff, shot glasses make great wedding favors, party favors or office party. 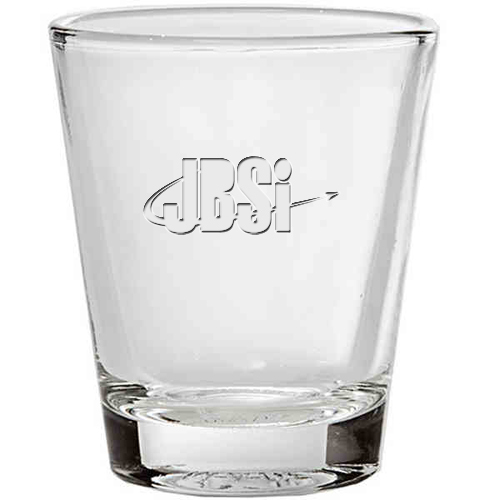 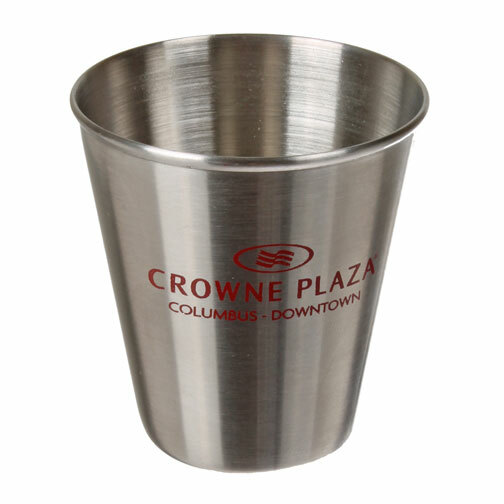 Thank your guests for attending your event with our shot glass promo! 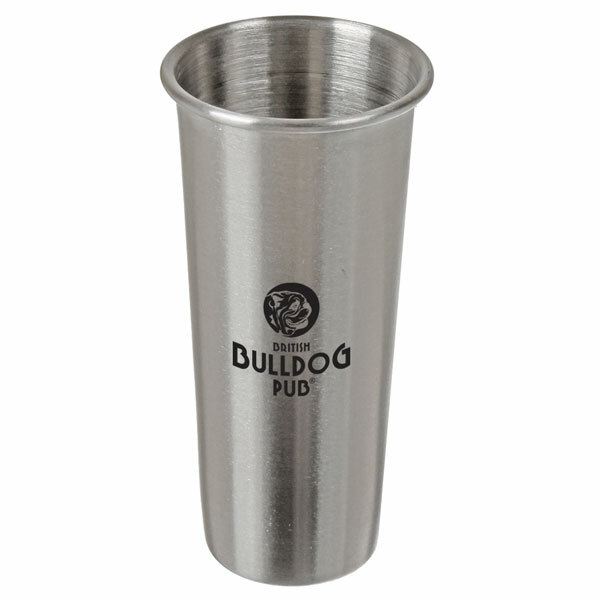 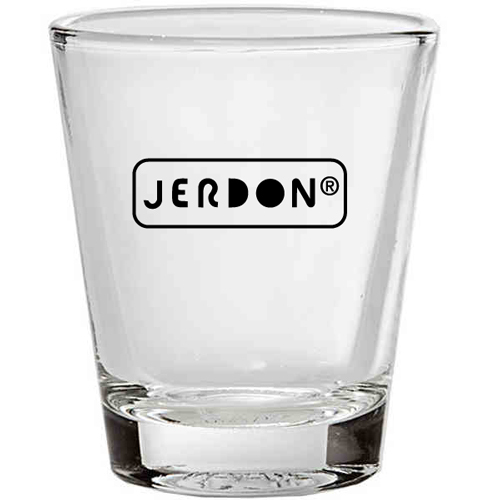 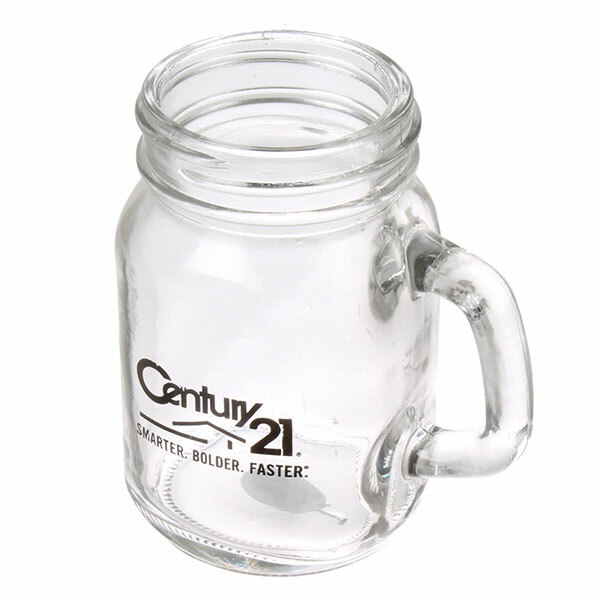 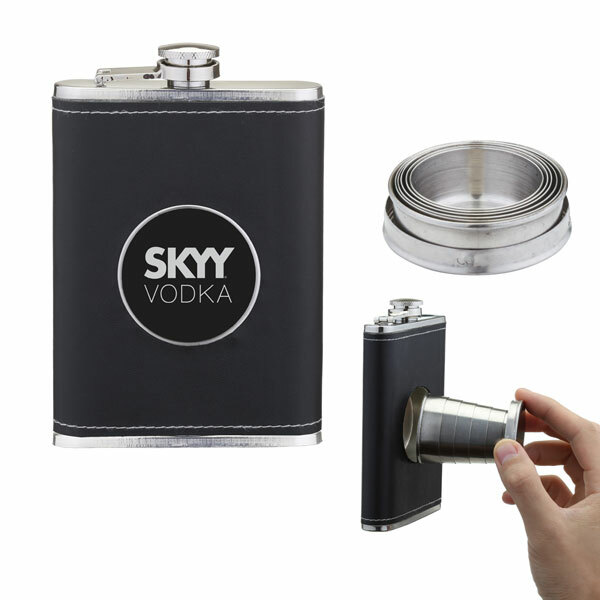 Perfect for restaurants, pubs and parties, have your company logo or design printed on the surface for a customized souvenir that is bound to impress.Our handy shot glass can also be used for weddings, anniversaries, birthday parties or college themed events. 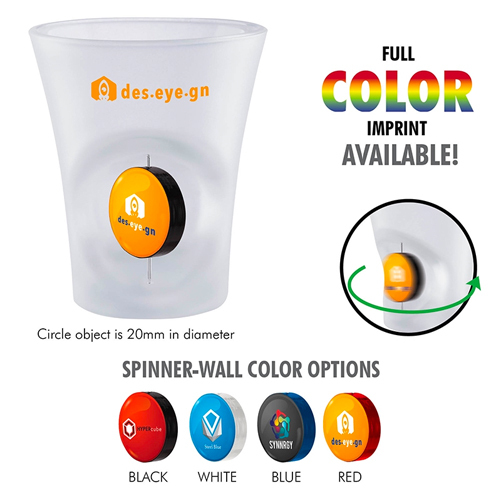 What a fun way to advertise your message!